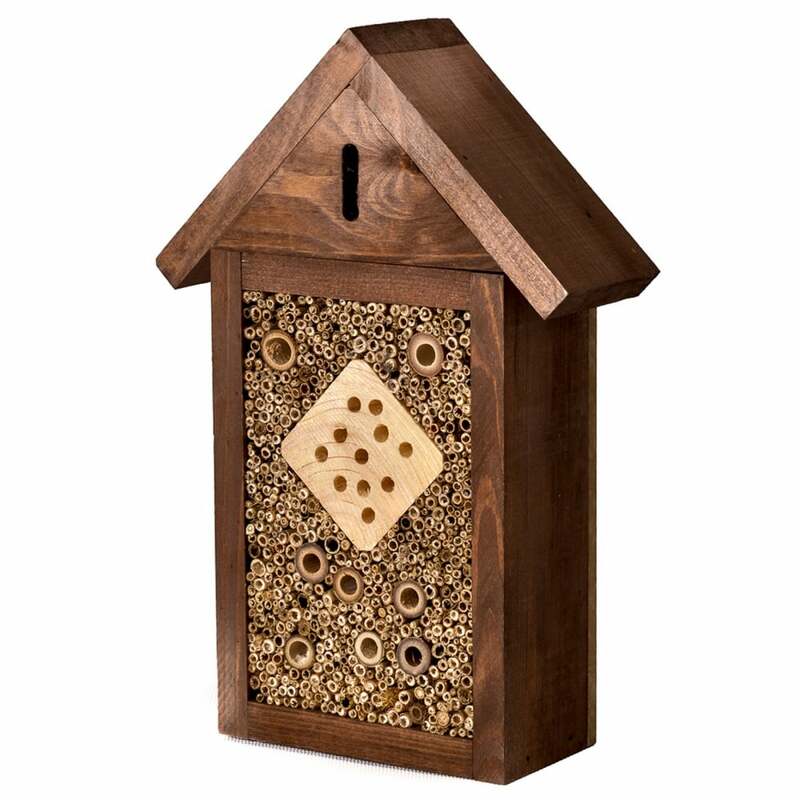 The insect house creates a haven for wildlife in your garden. It will attract ladybirds, bees and insects such as lacewings by providing a snug safe place to hibernate during winter. Ideal place to position is near hedges and trees.